EVERETT, WA – Since Feb. 17, detectives have continued investigating the shooting at 85th and Evergreen Way that killed one male. Following leads, detectives arrested a 28 year-old man believed to be the getaway driver and a 31 year-old man believed to be the shooter. In addition to these men, detectives had already arrested a 27 year-old woman for tampering with evidence, a 28 year-old man who arranged the meet-up, and a 27 year-old man who was also present at the homicide. The Snohomish County Medical Examiner’s Office completed their examination and confirmed the identification of the deceased male as 19-year old Raul Cuadros, who was shot in the chest. 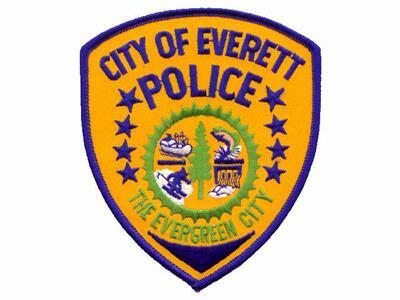 The homicide remains an active investigation and Everett Police will share more information as it becomes available.